IF you are partial to Lewis Carroll's classic tale of a curious lass called Alice falling down a rabbit hole, then you'll sure take to Liverpool's very own blood diamond, VEYU. The quintet of dreamy acquiesce sends direct shivers down the spines of each and every listener, no matter how distant or intertwined they are to the translucent matter. 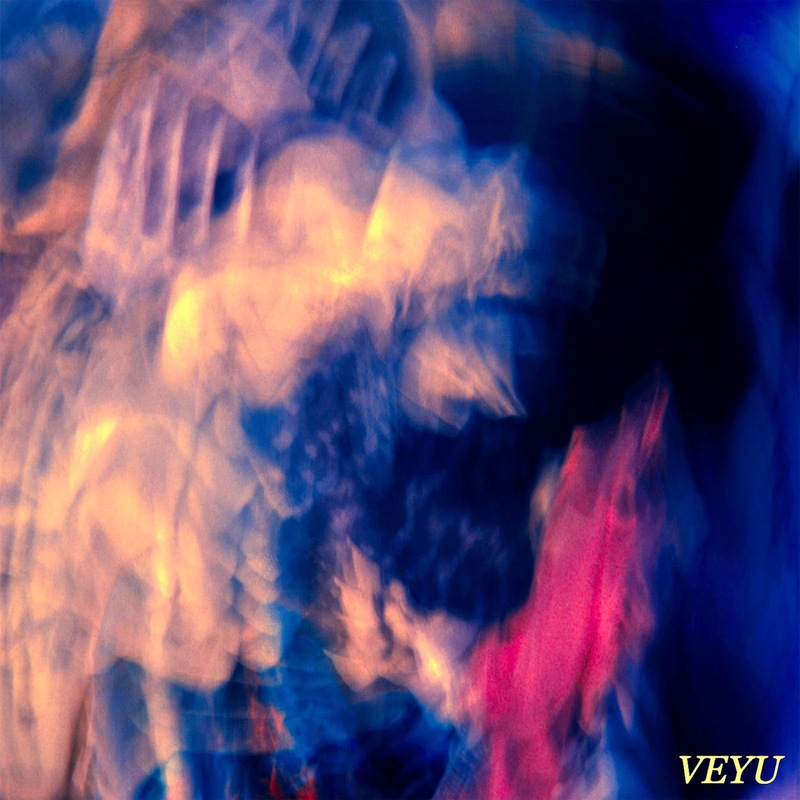 Fully blooming into a fantasy of delusional ideals and hallucinogenic puffs of transcending smoke, VEYU's AA single has had every critic rolling in awe of their ripening artistry. 'The Everlasting' has been designed to entice listeners, captivating their minds and planting the softer indoctrination approach VEYU adapt so brilliantly within their work. An atmospheric introduction sparks a natural calling, dusting over the soothing harmonium dancing so effortlessly amongst the mindseye. Mimicking heartbeats accompany the track in a beat so wholesome and light, grasping this innovative sound and squeezing it until there is nothing longer to behold. 'Running' is another that encapsulates mind, body and soul. Spawned from a corrupted last breath, Running has the world crumbling at its feet, constructing the beginning of the end, beautifully dangerous and self administered. Combined with a tingly instrumental, the chiming harmonies and harrowing vocals lock together, providing one more last pact before the end comes crashing behind. The GIT Award nominees have been rather quiet recently, providing us diluted information about upcoming releases and dates, are they off the scene already? Oh, they're only just getting started. Read on for our sterling interview with one of VEYU's frontmen, Chris Beesley. VEYU, you've already had a smashing year as it is, how'd you feel? Like we're just getting started, trying to find our niche, but hoping that we never do. We don't want to ever feel content with our music, I think we'd lose our drive if that happened. We're in a state of unrest, long may it remain. When did the idea to create music come about? Individually I think it's just the way your brain is wired, if I don't write a frustration builds up inside me, I'd go insane if I couldn't let go of it. Creating music for VEYU as an entity of it's own though started when I answered an ad Adam had put up in Keith's down Lark lane, It felt really natural writing with him, we played our songs with a myriad of musicians though before VEYU as it is today came into being, came across some really interesting types, musicians are weird, we're all slightly unhinged. 'The Everlasting' is such a great track, when writing tracks such as this, do the lyrics come first or is it the tune? With that one the music came first, and more often than not that is the case, but not always. The songs we're writing at the moment come from jamming together, there's an energy created when playing live in a room with each other, writing this way is a good way of capturing that. What do you prefer, recording or playing live? I think everyone's got a different take on this but I'm really critical of our performances so I always come off stage thinking... Well that could have gone a bit better in that part etc,. but on a recording you get the chance to home in on the finer details, I love the intricacies of stuff. Has there ever been a point when you thought music isn't particularly for you? There was a time when I thought music should be made by cool, good looking people under the age of 23. I don't fit that criteria, now I'm embarrassed I ever thought like that, as long as your writing something relevant and of value I think you should continue to do so, you owe it to yourself. You have been Guardian's band of the day, featured on the front cover of Bido Lito and were up for a GIT Award, is there a lot of opportunity out there for bands to get themselves heard? Yeah we think so, especially in Liverpool, the city centre is quite small when compared to London, Manchester etc,. which helps, as long as you are playing at one of the key venues, and there aren't that many here, chances are it's gonna be reviewed by an influential blogger which gets the ball rolling and spreads word of your band. Where have you found your best crowd to be? Astral Coast last year was really our first gig, and a lot of friends we're down who we'd been telling for ages that we are trying to get something going musically, so the room was full of curious, anticipating friends of ours, we all came off stage feeling like it was the start of something special, we're really looking forward to playing there this year again. You're all either from Wirral or Liverpool, how do you think the music cliques differ each sides of the Mersey? If there are cliques each side of the water then we are so far from being in either of them to even realise they exist. We don't pay attention to nonsense like that. Finally, what are VEYU up to this year? A few festivals over the summer, Astral Coast, FestEvol, Festival No6, etc we will have an EP out late August early September and then start working on an album. Might have to sell body parts to pay for it though! Loving VEYU! Best thing since the Maccabees, Chevin & early Morning Parade. Thank God for the English!